Join us for an All Year Round celebration of the spring on Sunday 25th March, 2-5pm. 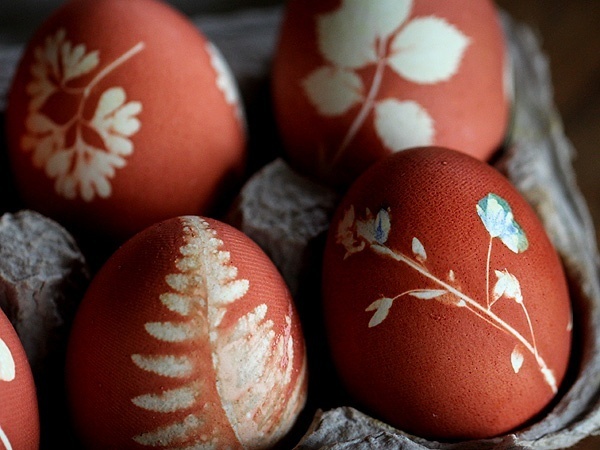 We will be having a go at making beautiful eggs like these, planting potatoes in the AYR garden and cooking snacks on the fire. Suggested donations towards the cost of the event – £3 for first child, £5 for two or more. This entry was posted in All Year Round and tagged All Year Round, eggs, equinox. Bookmark the permalink.